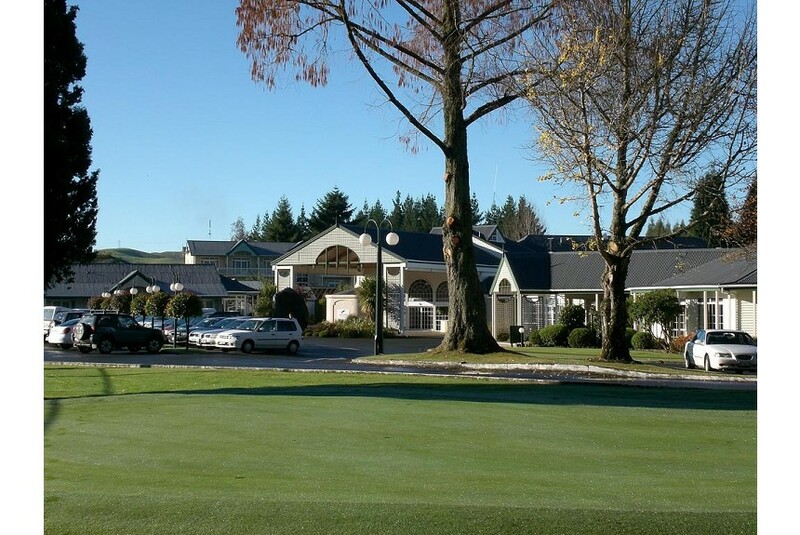 Wairakei Resort Taupo offers excellent service, comfortable accommodation and plenty of leisure facilities amid the forested slopes of Wairakei Thermal Valley in the centre of New Zealand’s North Island. You can enjoy golf on our 9-hole course, play tennis on floodlit courts and visit the fitness centre for a game of squash. Two geothermally heated swimming pools and 6 outdoor hot tubs are complemented by an on-site spa.